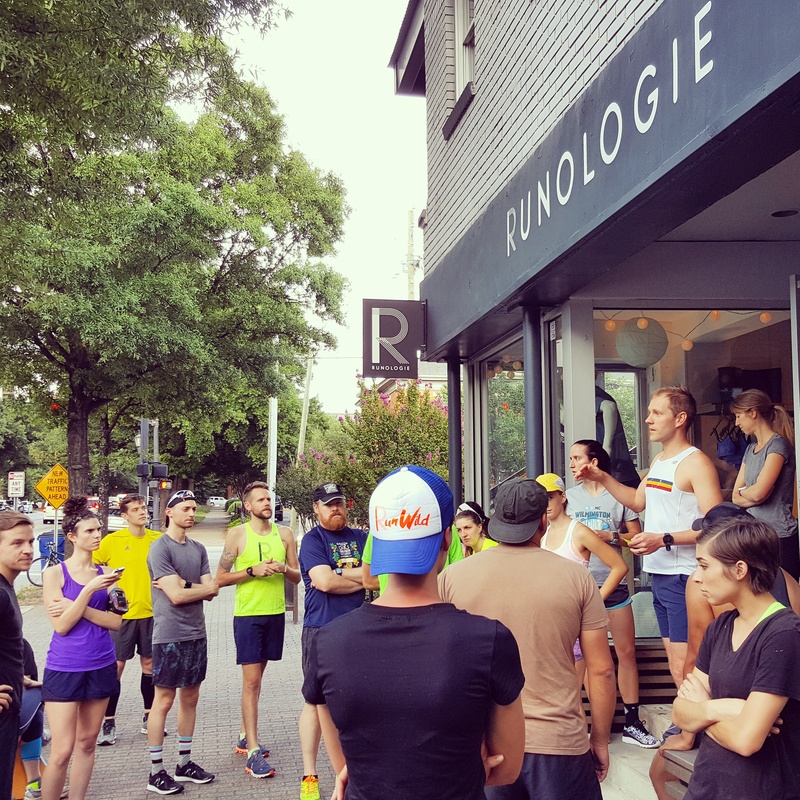 This week I paid a visit to Runologie for their weekly group run. The run is open to all runners and starts from the shop on Hillsborough Street in downtown Raleigh Thursdays at 6pm. In advance of the run they also host a free 15-20 minute core exercise class inside the shop. After the run you can cool down with a cold beer from State of Beer which is conveniently located right next door. By the way, if you are looking for a short distance race this summer Runologie is organizing the “Keep Raleigh Independent” 4-miler race at Dix Park in Raleigh on July 4th. Registration is now open. You can sign up and get more details here.